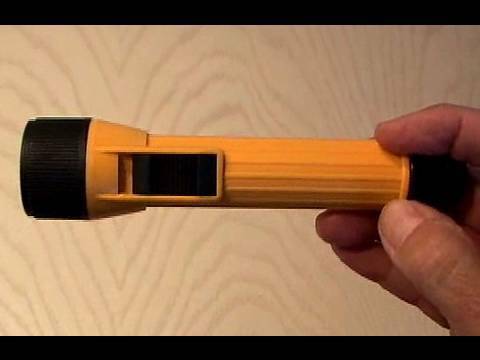 Make a $100 super bright cop Flashlight for less than $10. Brighter than SureFire! Easy to do!